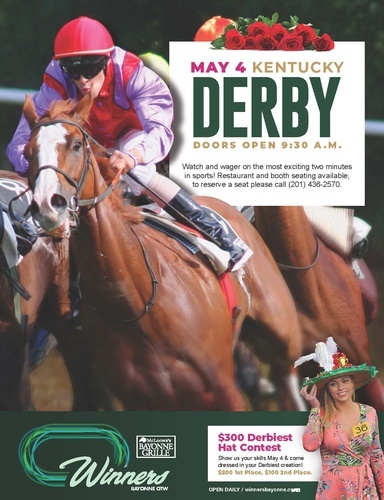 May 4th is Kentucky Derby Day at Winners Bayonne. 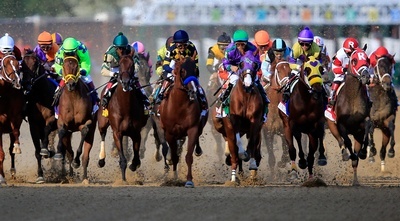 And the Derby is off at 6:50pm. Come out and have a good time!